How did KE Adventure Travel start its journey in Nepal? I have always been into climbing and trekking. In 1984, I just wanted to see the mountains in the Karakoram Range in Pakistan where nobody had taken any trekkers or been to. We trekked to the K2 Base Camp. It took three weeks and we found it was one of the hardest trekking routes. After coming back, we decided to take a group there to share the Karakoram experience which became the basis for the companys name KE). We spent the 1984/1985 season there. About the time we finished there, they opened the Khunjerab Pass that connects Pakistan with China for the first time, traveled there and then down through Tibet on road and came to Kathmandu in October 1986. I then had the idea of offering trekking packages to peaks in Nepal as nobody was offering this type of destination as a holiday. I then climbed Chulu East peak and trekked through the Annapurna Circuit. The following year we named our experience KE Adventure Travel. In those days all we were interested in were new trek routes, so we did Dolpo, Humla, Kanchanjunga, Makalau and the Mera Peak. In 1989, I took our first group to Tashi Lapcha across Rolwaling and from Tumlingtar to the Mera Peak. We promoted many peaks beside EBC and ABC and it was only in 1990 that we became more commercial and advertised these two most sought after destinations. You focus mostly on adventure travel holidays. How do you ensure that you can still bring guests during times of crisis like now? Nepal was the number one destination for us until 2013 when we used to bring 700 to 800 clients a year here. When the earthquake hit, we stopped getting new bookings for Nepal, but we also had no cancellations. 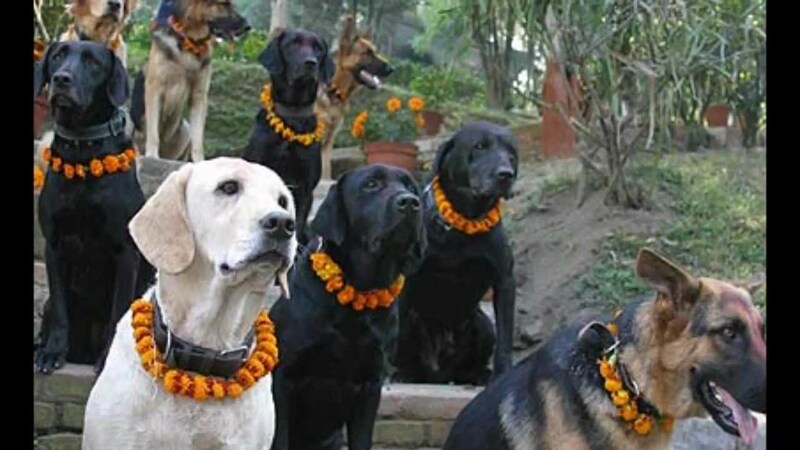 We called all our clients and told them that Nepal was safe and that we could still organize trips here. We convinced them not to cancel even as all other companies were canceling. We did face a few problems as our Foreign and Commonwealth Office (FCO) had issued a travel advisory asking citizens to practice some cautions about coming here. So we contacted our insurers and they agreed to continue coverage for us for operating in Nepal despite the foreign office advisory. We told our clients that the FCO would change its advisory soon and it did change in October. Till then we didn’t have any cancellation. This way, we managed to bring guests and now we are focusing aggressively in promoting Nepal in the best ways we can. How did your clients respond right after the earthquake? How many tourists have you sent to Nepal after April 25? We have brought around 400 clients post earthquake but we couldn’t convince our clients until we got a proper picture from feedback of people who were still trekking here and enjoying the beauty of Nepal. So far, we have sent more than 15,000 clients to Nepal for trekking, of which 80 percent are from the UK and 20 percent are from the US. Nepal was our top selling destination among 200 destinations before April 2015 and now it has dropped down to Number 10 not only because of the earthquake but also as more people are showing preference for Europe these days. However, we are trying our best to bring it back to Number 1 again by spring 2016. Its only old houses and structures that collapsed. Solid structures are the same as before. People were surprised with the smiling faces, fantastic quality of service and all the still standing structures as back in the UK they were still thinking that everything had collapsed. They found less traffic, easier roads to cycle around, and trekking areas quieter. Most of our clients think its the right time to come to Nepal. How are you planning to pull Nepal back to your No 1 destination? We did a Back to Nepal campaign a month ago, with pictures from Annapurna, Everest, Dolpa, Mera Peak, etc, showing that everything was good and safe here. 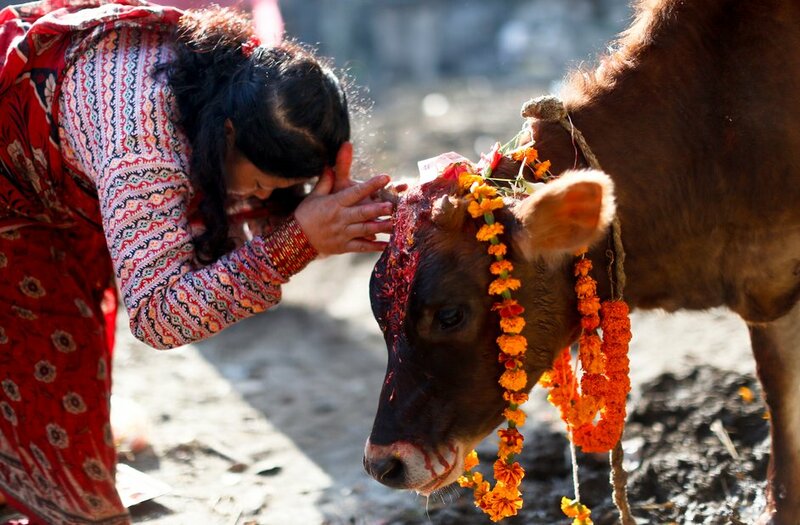 We also launched a “Save Pound 100” campaign on November 17 for all our packages to Nepal for the spring if they booked before December 31 for the spring season, and before February 29 for the autumn. 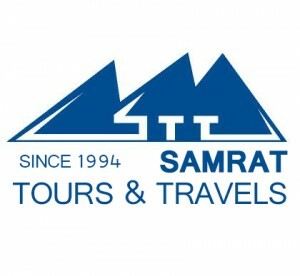 We have also waived rental charges on trekking equipment. We have been posting best pictures of Nepal from Annapurna, Everest, Dolpa, and Mera Peak, among others showing travelers that everything is good and safe. Through the Juniper Trust a partner organization of KE we have raised US Dollar 150,000 and are building 10 schools at various earthquake affected areas in Nepal. In your opinion, what is the USP of Nepal? Its people and their friendly behavior, smile and resilience, the weather, and definitely the mountains. 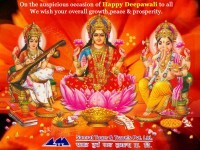 Of our total clients, 20 percent are repeat customers to Nepal and they come back here for the people. What should Nepal do in the current situation to revive the tourism industry? How can the government here support private companies like your who have been supporting Nepal? First, solve the current problem and solve the supply crisis of daily essentials and fuel that has a direct impact on prices. Right after the earthquake, the monsoon started and nobody knew what the situations were like in the trekking areas. 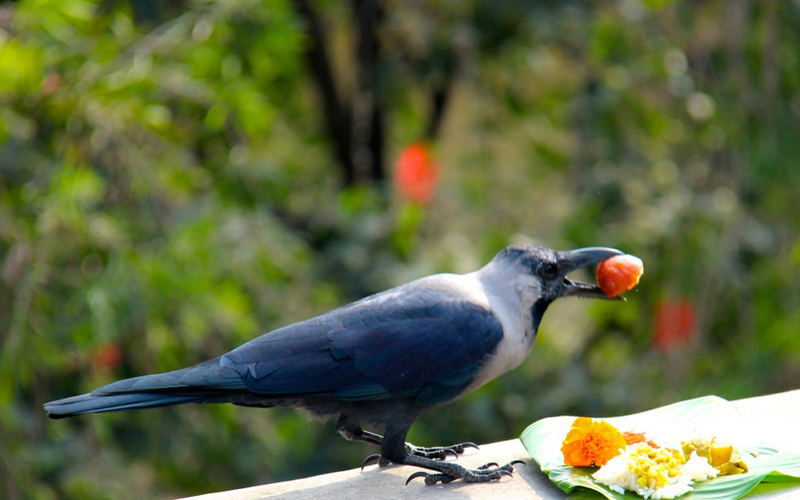 The government could have done a lot during the monsoon period to revive tourism for the autumn but nothing was done. The government can facilitate getting climbing permits processed faster as it has become slower with Nepal Mountaineering Association (NMA) not giving permits now. The government can reduce permit fees for trekking peaks for even a year i.e. for 2016. The government can come bring out campaigns like “Free Permit Year 2016” or something like that which will help Nepal revive faster. We are trying to extend the season in December and January i.e. 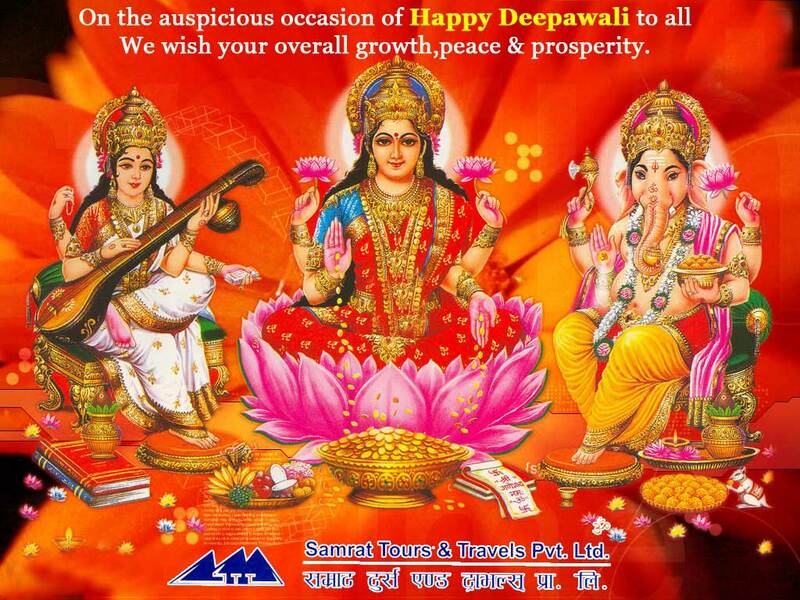 the Christmas New Year season as prospective clients have holidays. The government should also think of extending the season. 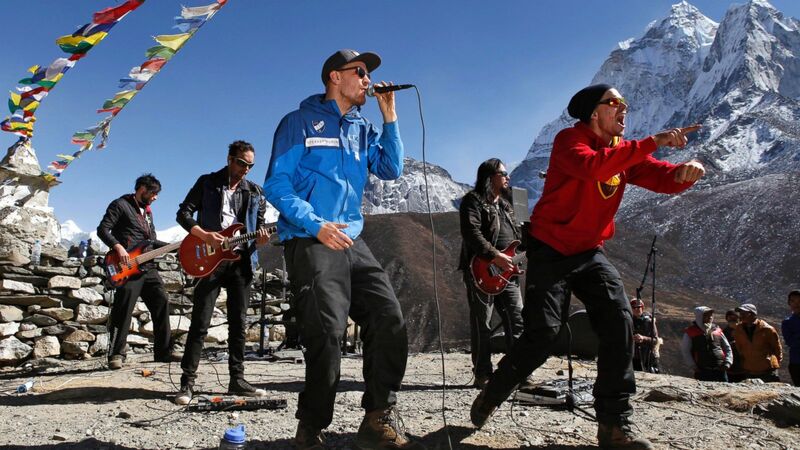 Finnish rock band Ancara and sign language rapper Sign mark performed in the foothills of Mount Everest over the weekend to raise funds for a music school for children with hearing disabilities. Dozens of music lovers cheered the musicians at Dingboche, a village at an altitude of 4,550 meters (14,900 feet) and a popular stop for trekkers and mountaineers heading to Everest and other peaks. The performers flew to Lukla, the only airstrip in the Everest region, on Nov. 3 and trekked to the village, stopping along the way to acclimatize to the altitude. They had hoped to perform at Everest base camp, where climbers prepare for summit attempts, but Nepalese authorities said concert permits could only be issued for areas with settlements. Signmark, whose real name is Marko Vuo and who was born deaf, performs his raps in sign language, sometimes with others speaking the lyrics. He has performed in dozens of countries. Funds raised by the performances will support a music school in the Nepalese capital, Kathmandu. 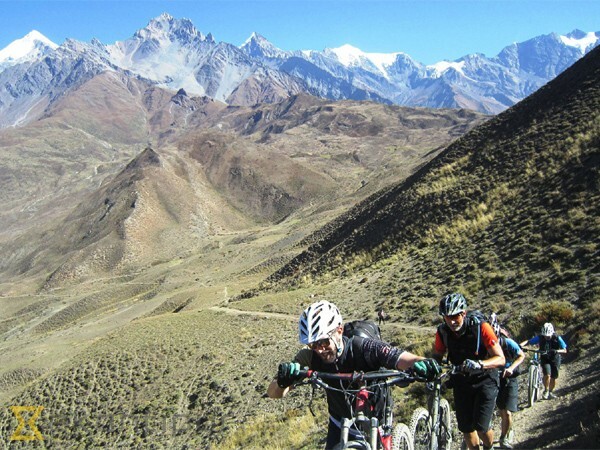 MUSTANG: Cycling has become an attractive activity among tourists in Mustang district. It is not only the fuel shortage that has encouraged visitors to take to cycling; the lower part of the district, in particular, offers excellent terrain and stunning scenery for adventure seekers. Bidur Bikram Kuikel, chief of the Annapurna Conservation Area Project, Jomsom, said the region was becoming an increasingly popular destination for sight-seeing and cycling. As cyclists can stop at any place to take panoramic photos of the Himalayan region, the activity has been drawing an increasing number of tourists in recent days he said. Michel, a visitor from Poland, said he had been attracted by the snow capped mountains and hair pin bends on the trails in the region. It is fascinating to ride a bicycle in the pleasant environment, said Michel, who was one of the participants of an eight member European team which plans to bicycle all around lower Mustang. The present time being the main tourist season, the favourable climatic condition has also added to the enjoyment of the bicycle riders. A bicycle trip around lower Mustang takes three to five days. Many tourists bring their own bicycles while some hire them in Pokhara before visiting the Himalayan region. Dhruba Bahadur Thapa, an entrepreneur from Pokhara, said he had been renting bicycles to tourists for the last eight years. According to him, he has rented dozens of bicycles this year too. He added that he recently accompanied a group of cyclists travelling on the Jomsom Kagbeni Muktinath Magi route. Thapa said most visitors who like to travel by bicycle choose the Himalayan region. The scenery and the trails are the main attractions, he added. Meanwhile, the flourishing bicycle renting business has led to the establishment of more than half a dozen mountain bike adventure services in Pokhara, the gateway to Mustang. According to the entrepreneurs, the Jomsom Muktinath Marpha cycling route in lower Mustang is the most popular route among cyclists. Pradeep Thakali, an entrepreneur from Thini, said tourists enjoy the snow capped mountains, lakes, traditional villages and wildlife along the cycling routes. If we can manage the cycling route properly, we can attract a greater number of tourists, he said. The growing popularity of cycling among tourists has encouraged the authorities in Pokhara to plan to develop it as a bicycle friendly city. Apart from Mustang, Pokhara rural areas are also highly popular destinations among bicycle riders. Nepals high altitude trekking routes are one of the most adventurous attractions for backpackers promising an encounter with the pristine natural beauty. The tourists from all over the world who visit Nepal have always made it a point of taking a tour through the trekking and hiking routes that wind through high altitude mountains and hills. 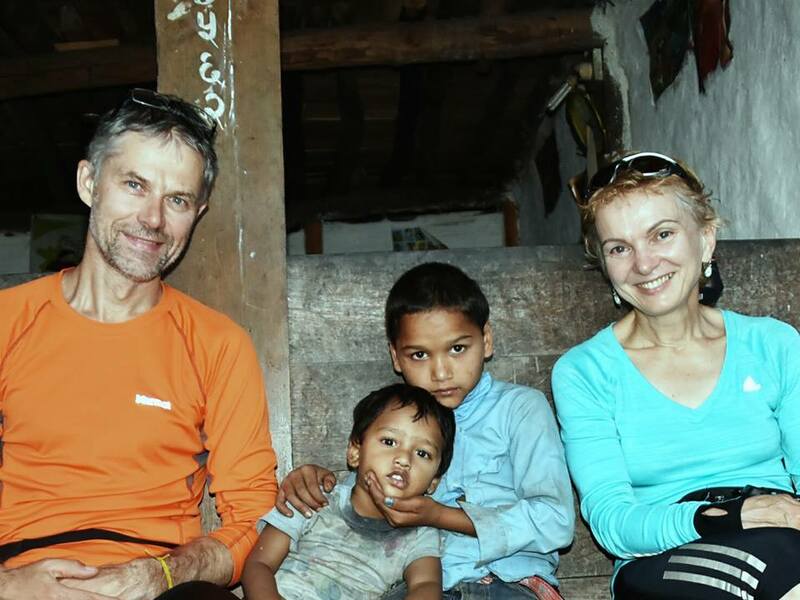 Latvian couple Ints Murnieks and Natalia Krastina headed straight to the trans Himalayan Upper Mustang trek route opened for tourists since 1992 after their arrival in Kathmandu. The couple who are in Nepal for the ninth time trekked for a week from Jomsom and traversing Kagbeni, Chete, Ekle Bhati, Dhami, Upper Mustang, Lomanthang and Muktinath lying 3,800 meters above sea level before returning to Kathmandu. 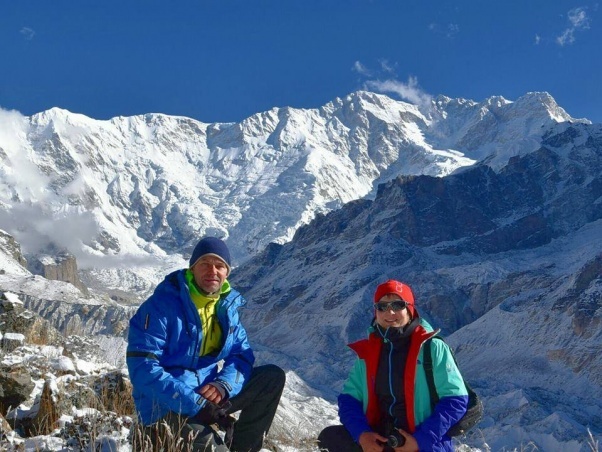 Their thirst for more trekking could not be quenched after starting their trek from Kaligandaki river bank surrounded by more than 35 mountains above 6,000 meters and the majestic Dhaulagiri peak (8,000 meters). The altitude of the trails they journeyed through ranged from 2000 meters to more than 3,700 meters. We visited some famous, historic and culturally important places in Kathmandu and Patan for some days and we headed towards Dolpa after participating in the relief programme for quake victims in Timang of Kavre, Ints said. Tired but not satisfied, the Latvian couple then took the upper Dolpa trek route. 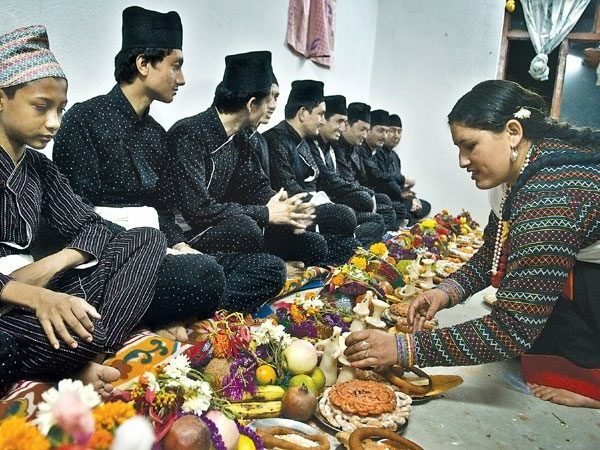 In course of their journey during which the couple passed through two mountain passes at an altitude of 5,200 meters, they came across the untouched Himalayan lifestyle, culture and religion accompanied by splendid beauty of the alpine landscape. We were sipping coffee with a good chat at Dunai area of Dolpa and we felt that even after travelling through upper Dolpa for three weeks and our visit to Mustang our journey has not ended, so we decided to head to Kanchenjunga trek route immediately, Natalia said. They completed a three week trekking of Kanchenjunga which took three weeks. When this scribe met them at Hotel Himalaya in Thamel, the couple was readying to head to Bhutan another mountainous country. After we return from Bhutan we will go on a visit to the Buddhist places and exercise meditation, and we will once again go on a trek route of Mardi mountain in the Annapurna area before returning to Latvia in December, Natalia shared. The massive earthquake measuring 7.6 on the Richter scale which struck on April 25 has killed more than 9,000 people while injuring around 23,000. More than 800,000 houses suffered partial or complete damages including the heritage sites. The tourism sector suffered a great setback in the earthquake despite which tourists continue to visit Nepal in an expression of solidarity with Nepals eagerness to bounce back. We have found that the earthquake has not inflicted so much damage as reported in the media, the couple said adding, hotels and restaurants, trek routes and other places are still safe. The couple has already toured Mustang, Dolpa and Kanchenjunga. The Latvian couple has lent support worth around 10,000 Euros by providing food and constructing temporary shelters for the victims of the earthquake through the Himalaya Peace Education Foundation, Rajendra Bahadur Lama, who works with the Foundation, told the National News Agency (RSS). The Latvian couple had spent a few days in Kathmandu during a transit to Tibet in 2005. Since then their journey to Nepal has continued incessantly. Hotel and tourism entrepreneurs of Ghorepani have come together to upgrade the popular trekking route of Ghorepani-Poonhil. In the past three years, more than Rs. 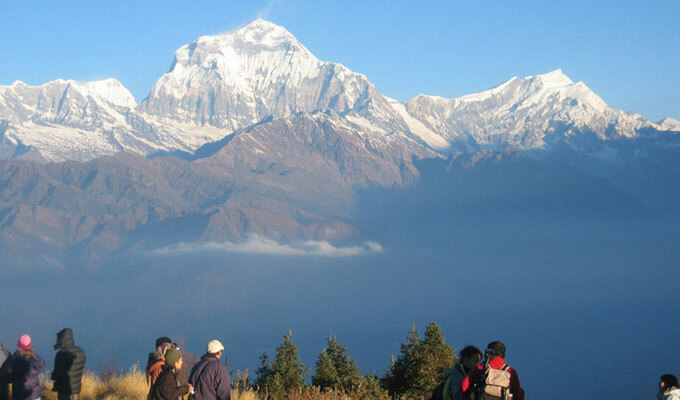 7 million has been spent in improving the condition of the trekking route, according to Ghorepani Hotel Management Committee. Last year, the committee had received Rs. 500,000 from the District Development Committee, and the remaining was contributed by the entrepreneurs. The upgrading work was carried out in the 700 meters of Ghorepani-Poonhil route, 400 meters of Ghorepani-Shikha route and 200 meters of Ghorepani-Tikhedhunga route, said chairperson of the Committee Junu Pun. Work is still underway in the three kilometer Ghorepani-Ghandruk route. The committee has been collecting funds including annual tax raised by the hotel, tourist tax and donations.